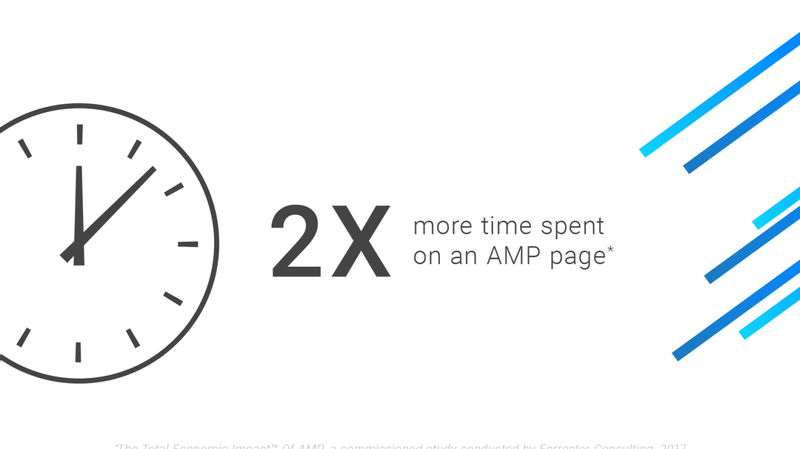 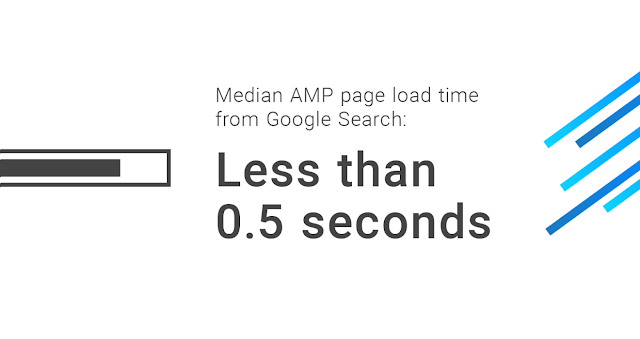 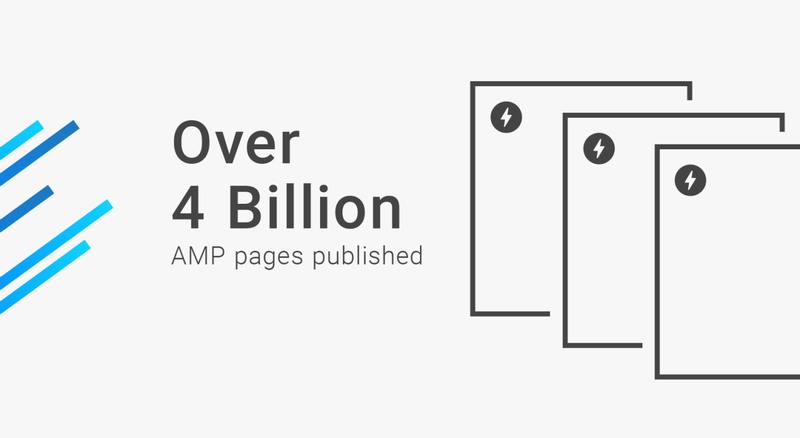 It's been two years now since the launch of the Accelerated Mobile Pages (AMP) Project, and since then till now, the project have been a success story. 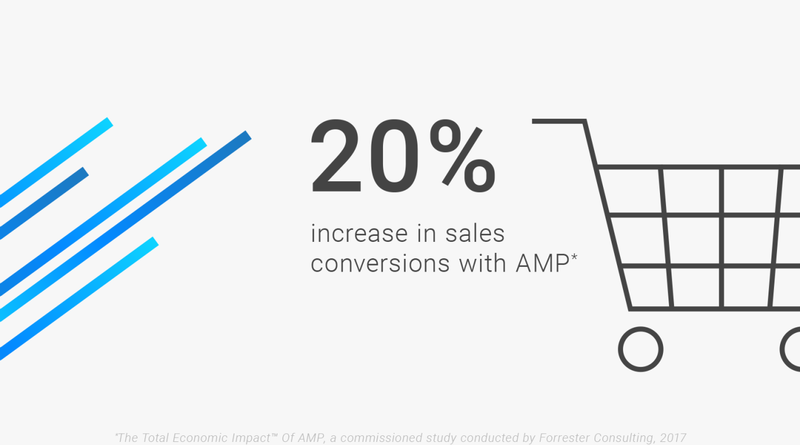 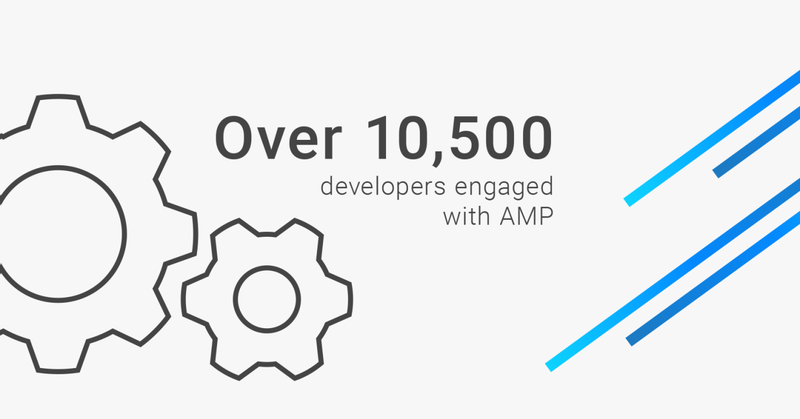 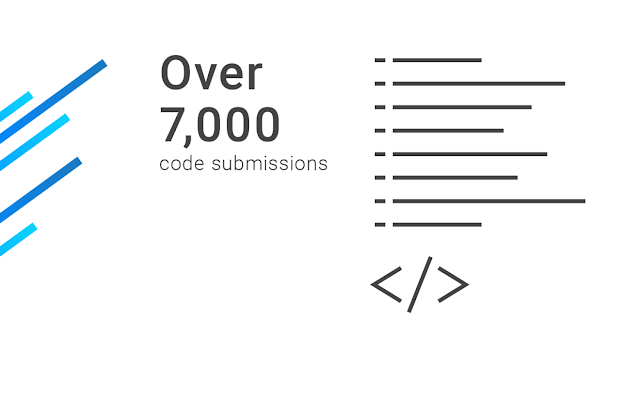 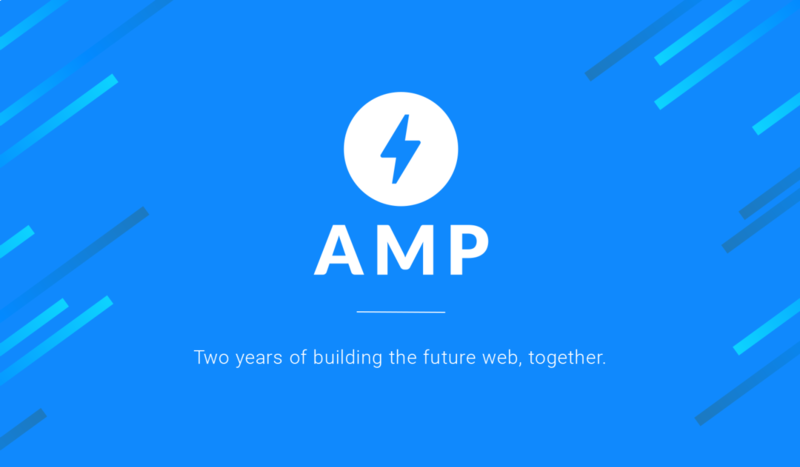 Yesterday 20th of October 2016 a VP Google Search, AMP Project Lead at Google, David Besbris made a post in the AMP blog at WordPress to outline the highlight the success of the project over the past two year. 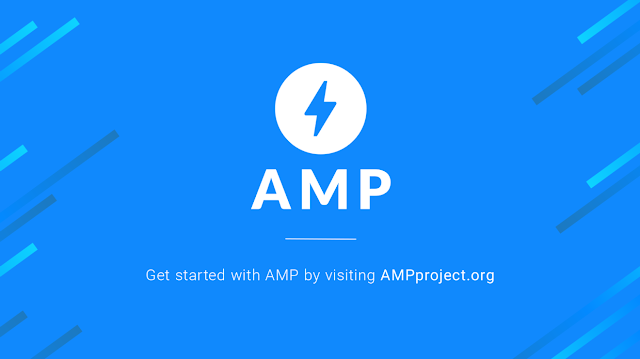 Here are some of the pictures he used. Should I Consider Thunderclap For My Campaign?